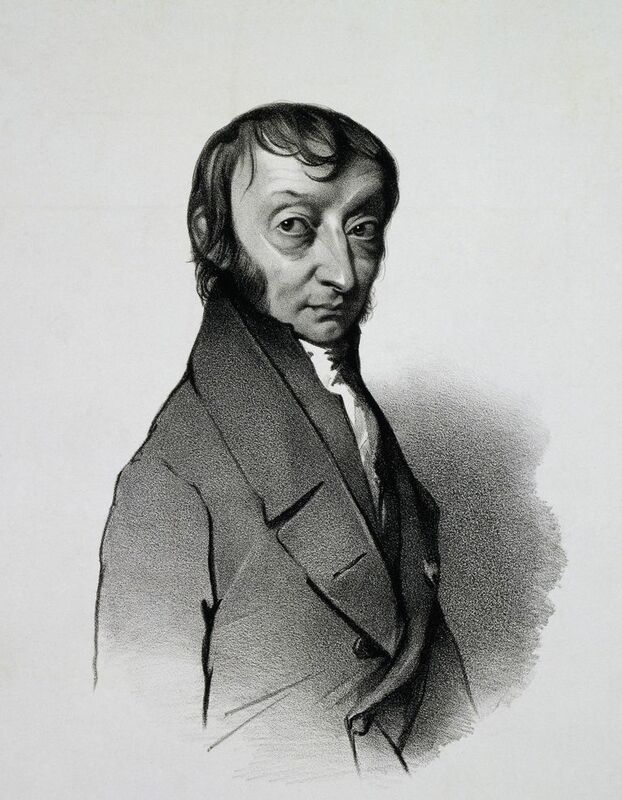 Avogadro's Law is the relation which states that at the same temperature and pressure, equal volumes of all gases contain the same number of molecules. The law was described by Italian chemist and physicist Amedeo Avogadro in 1811. There are a few important consequences of the law being true. The molar volume of all ideal gases at 0°C and 1 atm pressure is 22.4 liters. If pressure and temperature of a gas are constant, when the amount of gas increases, the volume increases. If pressure and temperature of a gas are constant, when the amount of gas decreases, the volume decreases. You prove Avogadro's Law every time you blow up a balloon. Say you have 5.00 L of a gas which contains 0.965 mol of molecules. What will be the new volume of the gas if the quantity is increased to 1.80 mol, assuming pressure and temperature are held constant?